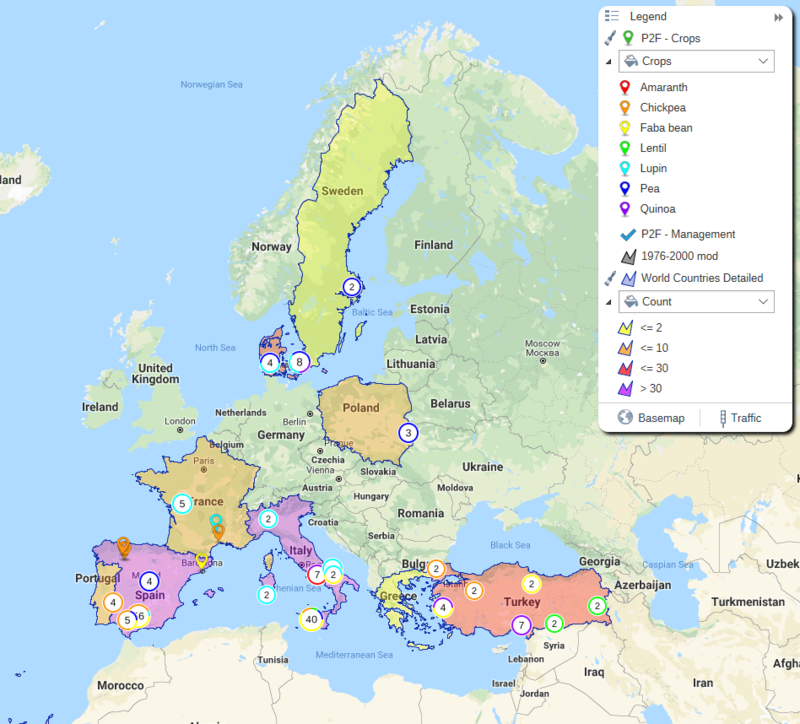 Combining data from 42 studies, spanning over 32 years (1985-2017), the PROTEIN2FOOD partner Consiglio Nazionale delle Ricerche (CNR) from Italy has developed an online geographic information tool for potential protein-rich crop production in Europe. The online tool, which can be freely accessed here, provides a wealth of information about more than 70 crop genotypes, produced under 7 agricultural management systems, in 3 environments. It can be used as a catalogue by researchers but may also be relevant for policy/decision makers, investors, and other stakeholders. Providing data over time, the tool may be used to assess and improve existing policies and current practices. The map is very intuitive to use. 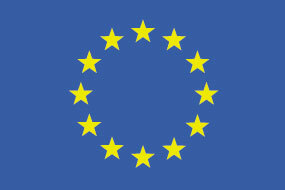 Zoom in on Europe and the nine participating European countries will light up. You can decide what information you want to obtain from the map. Click on the legend and choose between different crops (such as amaranth, chickpea, faba bean, lentil), different agricultural management systems (such as deficit irrigation, fertiliser and weed control), different soil textures (such as clay, loam, sandy) and more. Direct links are made to the original data in the respective scientific publications.